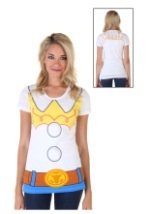 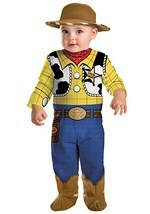 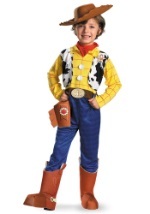 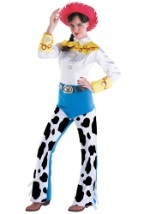 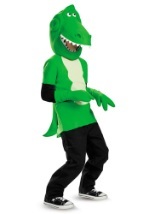 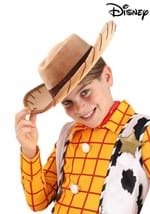 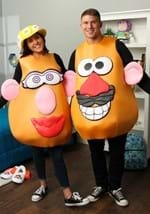 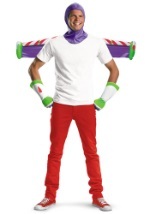 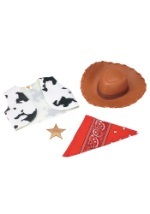 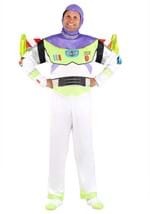 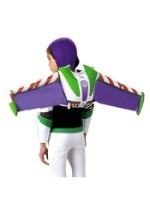 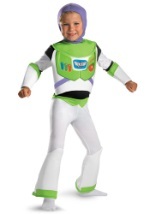 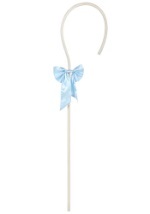 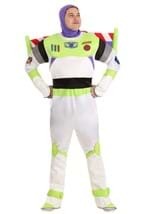 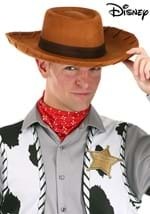 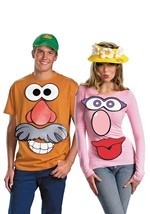 See our variety of Disney's Toy Story costumes for a great Halloween costume to please all ages! 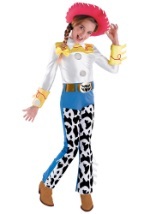 Find your favorite Toy Story characters here, in a variety of child and adult sizes. 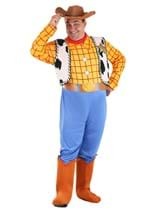 Whether you love Woody, Mr. 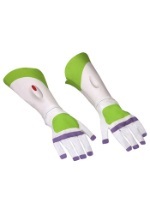 Potato Head, or the Squeeze Toy Aliens from Pizza Planet, our selection is sure to please!